What Types of Hospitals are there in the US? There are 5,627 registered hospitals in the United States. Those facilities can be divided in a variety of categories depending on size, location, demographics, finances, and affiliation. Today's post will explore the various categories into which any given hospital can be assigned. Knowing these categories can help consumers better understand the context of the hospitals from which they have to choose. 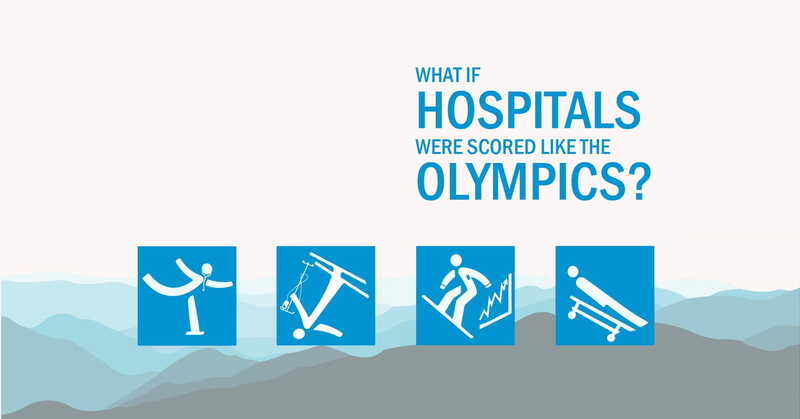 What if Hospitals were Scored Like Winter Olympic Sports? As the 2018 Winter Olympics draw to a close, we remember so many performances by talented and determined athletes from around the world. The speed, agility, strength, and stamina of these young men and women is obvious. Less obvious are the complex rules and scoring for the 15 winter sports and their 102 events. In a way, the complicated rules and scoring might remind someone of the complicated algorithms for hospital scoring! Taking this idea a little further, we wondered... What if hospitals were scored like Winter Olympics sports? Less than a century ago, in a world without antibiotics and limited treatments for infections, the leading causes of death were infections - pneumonia or flu, followed closely by tuberculosis and gastrointestinal infections. Everyone knew someone who had died from one of these infections, and most families had experienced the tragedy of losing at least one young child to infection. No one was spared this very human experience, not even United States presidents. 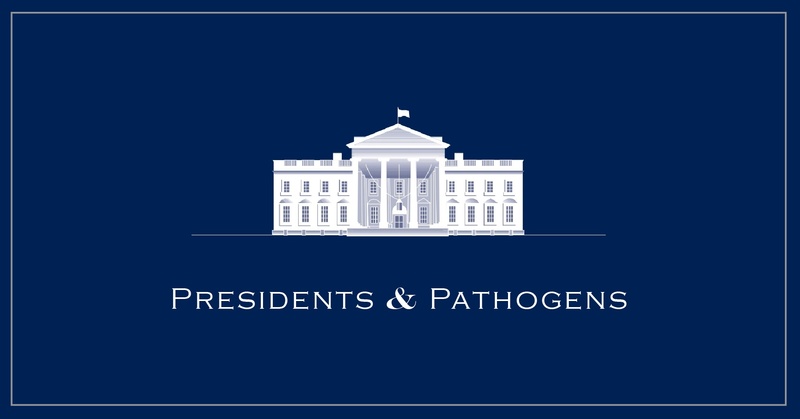 In today's post, as we learn about how pathogens impacted the lives of our presidents, we'll get a better picture of just how pernicious infections were just a short time ago. It's no wonder why we have long associated the heart with life and love. It races when we are nervous or exerting ourselves. It beats with comforting regularity, loud enough for us to hear when we rest our heads against a loved ones chest. Its pulse is an indicator of health and life, a central hub keeping our body functioning. 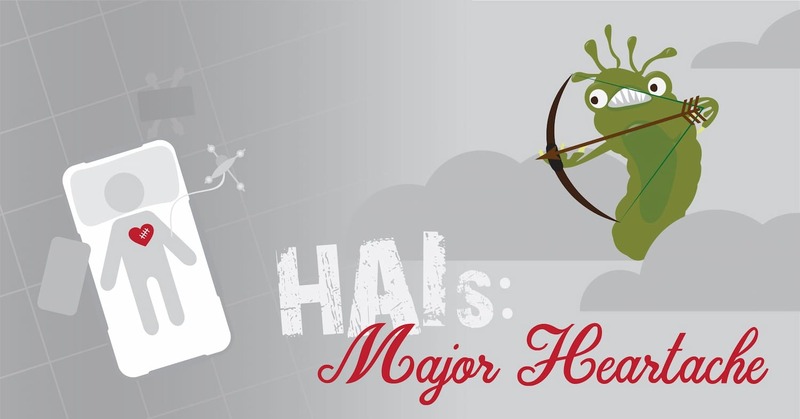 And unfortunately, when this central hub is affected by an infection, the entire body is at risk. Today we will explore how hospital-acquired infections can affect the heart, often with far-reaching implications. The first African-American to join the American Society for Microbiology was a woman. The first African-American to receive a PhD in Microbiology was a woman. 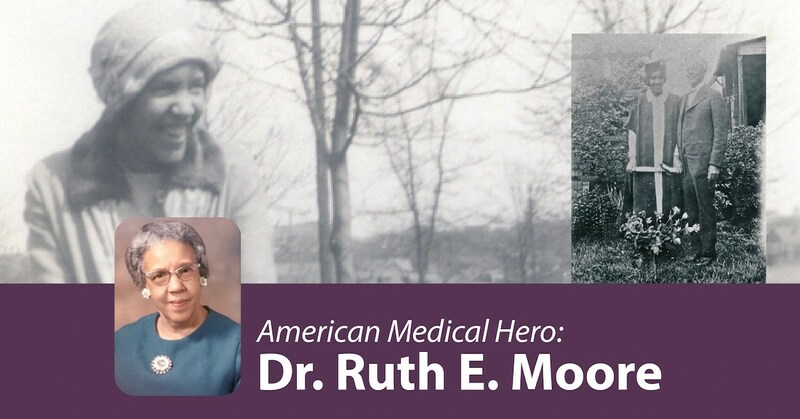 And that woman, who overcame obstacles not only related to race but also gender, was Dr. Ruth E. Moore. 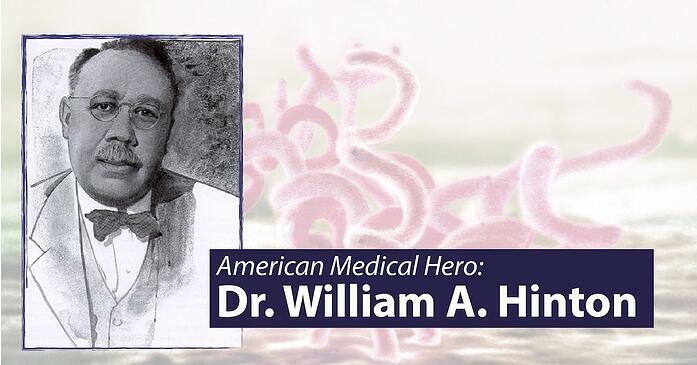 We take a moment today to recognize this important scientist, whose contributions to the field as a researcher, professor, and leader have inspired generations of microbiologists.